BONUS: Access to full DMI Content Library! 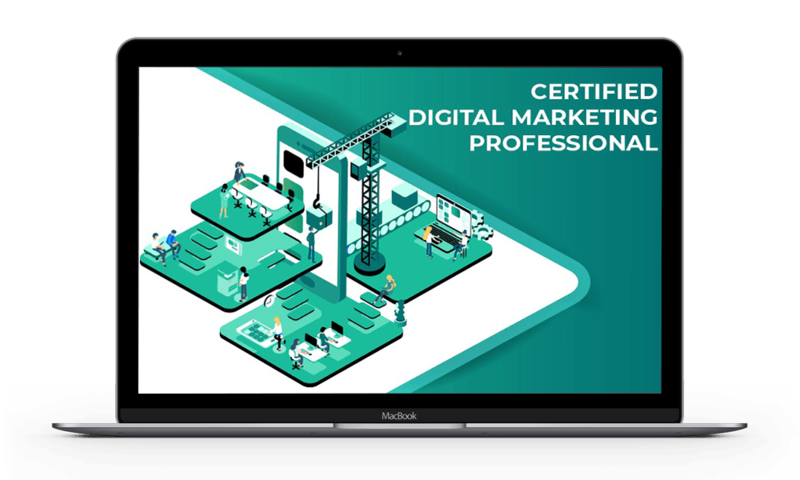 Gaining a certification or accreditation from yourDMAC will ensure you have the practical and essential skills and knowledge needed to excel as a digital marketing professional. Through a series of comprehensive, structured modules you will know how to integrate key digital tactics and practices into your marketing techniques and measure the success of your digital marketing strategy. 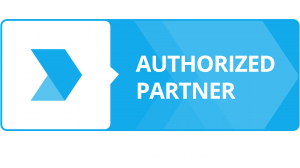 yourDMAC has partnered with the Digital Marketing Institute (DMI) which sets the global standard in Digital Marketing and Selling certification. Our courses are created by digital marketing experts from around the world. 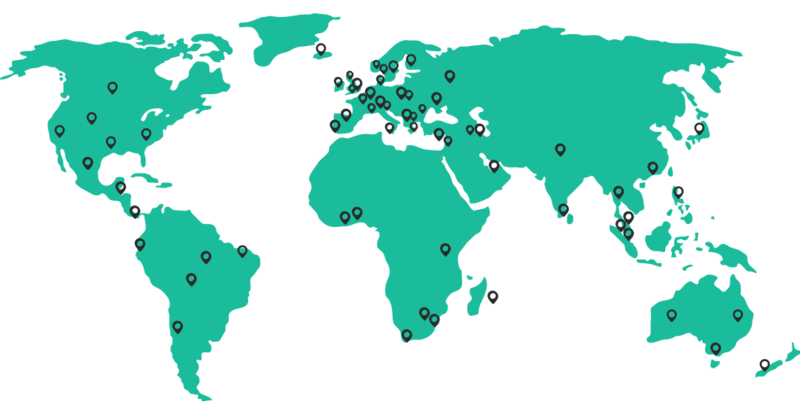 We also leverage DMI’s global network expertise. Facebook & Instagram are arguably the two most powerful Social Media platforms when it comes down to Digital Marketing. 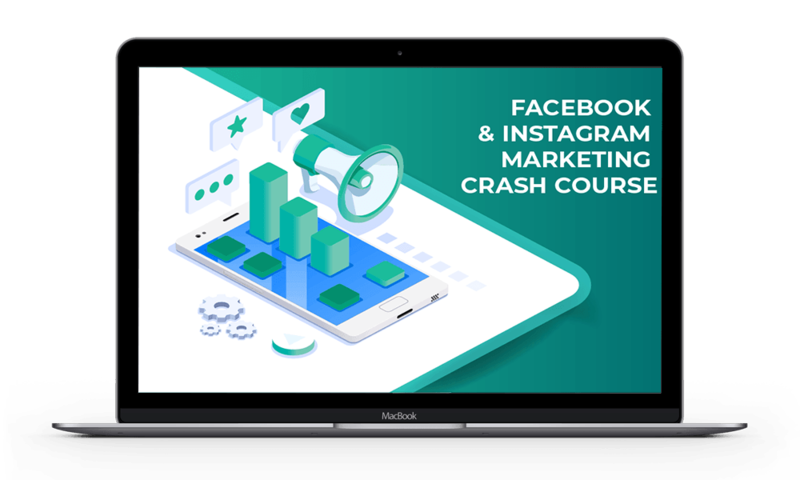 This course provides you with a practical overview along with detailed strategy and step-by-step Facebook & Instagram campaign management insight. 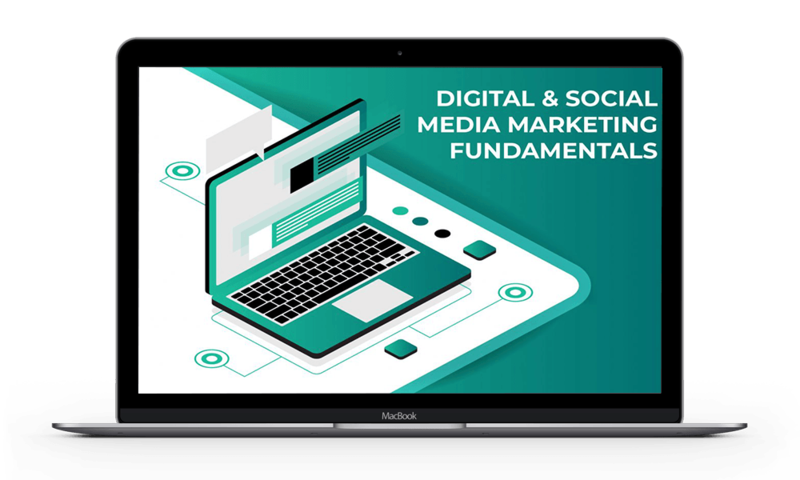 This online course was created by Digital and Social Media Marketing experts who work day to day in Digital Marketing and are mandated to keep up with the most recent Digital Marketing best practices and industry updates. The course was created to provide a practical overview along with detailed strategy and step-by-step campaign management insight. This accredited course in Digital Marketing will introduce you to the key digital marketing components, from mobile and social media to email, PPC marketing and SEO. Upon successful completion, you will become a Certified Digital Marketing Professional. yourDMAC offers various programs that fit your needs – start from the beginning or upgrade your skills. Our suite of certifications guarantees you to be work ready. Obtain your International Certification today! "I loved the hands-on assignments – it was like doing a short internship." 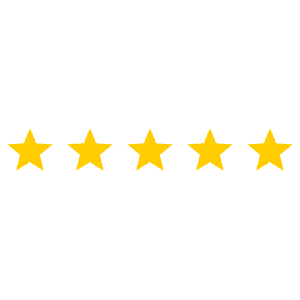 "yourDMAC gave me the practical knowledge I needed to operate my own business’s Social Media and use Digital Marketing to increase my online revenue." "The course material is really focused, so I didn't have to spend hours on theory – it was useful right away."